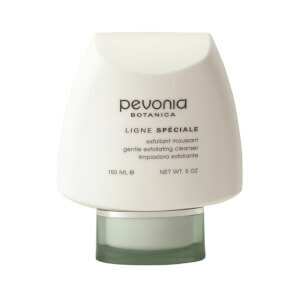 As a worldwide leader in professional skin care, Pevonia was the first company to develop a spa skin care line exclusively for elite spas and professional aestheticians. 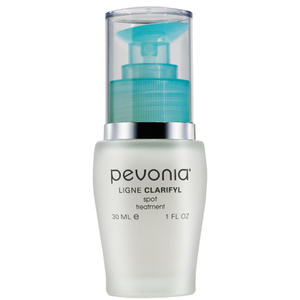 Pevonia fully recognized that the most effective skin care ingredients can be found in the safest source on earth, in nature. 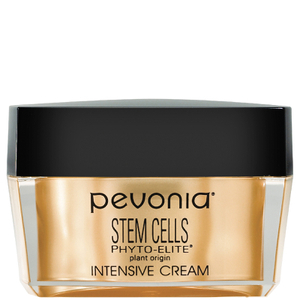 By combining effective, safe and natural ingredients with decades of experience in professional skin care, Pevonia continues to be the global leader in skin rejuvenation and health. 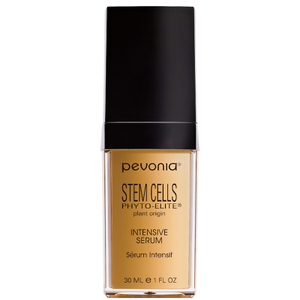 From anti-aging to rosacea, acne to dry skin, eyes and lips and an easy to use regimen formulated just for him, Pevonia has an aesthetician-proven solution to every skin concern. 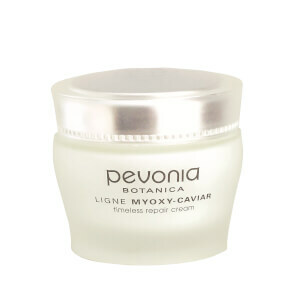 The brand also offers spa quality body products for de-aging, safe sun, and even hands and feet. Many skincare lines claim to bring spa treatments into the comfort of your own home, but few actually have roots in designing products for spas. 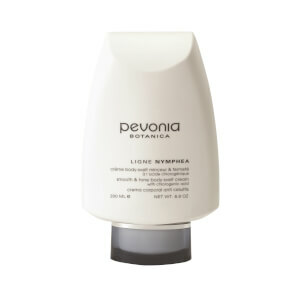 Pevonia Botanica was a pioneer in developing a skin care line for high-end spas and professional aestheticians. These formulas seek to pamper and rejuvenate your skin with natural ingredients, allowing you to benefit from the best of nature. Instead of relying on harsh chemicals, these products nourish your skin using natural complexes, botanicals, essential oils and vitamins to deliver optimal results. Pevonia Botanica products are now available to everyone, allowing you to achieve exclusive spa-like results with every use. 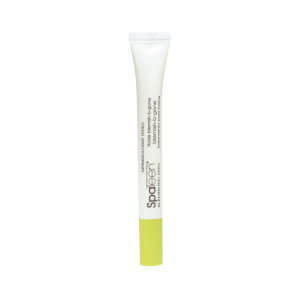 Even people with the most enviable skin often wish to change something about their complexion. 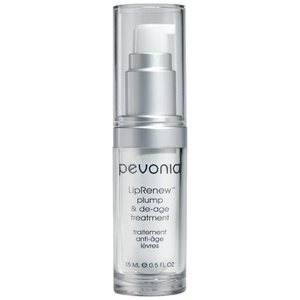 If you are looking for an intensive way to rejuvenate, rebuild, or revitalize your skin, Pevonia Botanica products can help. 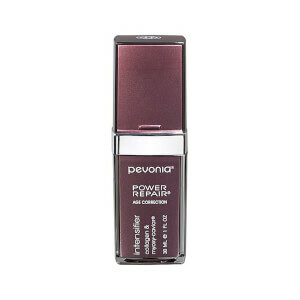 These formulas are designed to deliver results with a luxurious finish. Whether you are experiencing aging skin, redness, breakouts, skin dryness, or other problems, you can find a formula to address your issue. 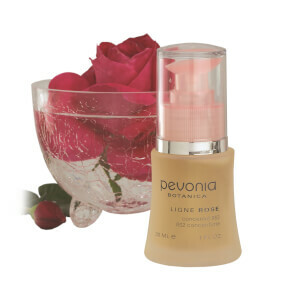 No matter what your needs may be, you can work to improve your skin's texture, evenness, radiance, and appearance by adding a Pevonia Botanica product to your current skin care regimen. If you want to pamper your skin from beginning to end, you can select a cleanser to suit your skin's needs. 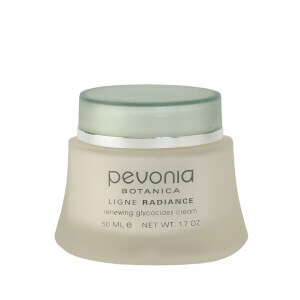 The Pevonia Botanica range also provides a wide variety of skin treatments to improve your complexion, ranging from eye creams to moisturizers and collagen-boosters. While the results you experience after using skincare products are important, the method in which you obtain them is also essential for the natural, healthy state of your skin. 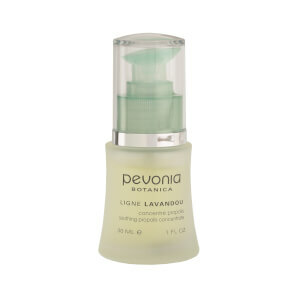 When you incorporate any one of our Pevonia Botanica Products into your skincare routine, you receive the benefits of formulas created using natural ingredients. 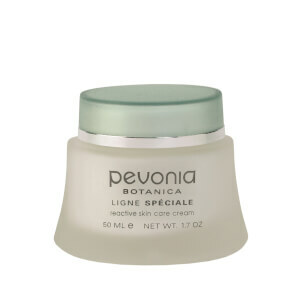 Each of these high performing Pevonia Botanica Products avoids the use of harsh chemicals, lanolin, and artificial additive in order to deliver a gentle solution for your skincare needs. 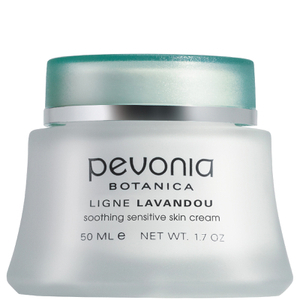 Presenting non-comedogenic solutions to a medley of skin issues and conditions, each of these quality Pevonia Botanica Products deliver incredible results. Please feel free to browse through the listing included below to discover how many wonderful formulas are available to address your skincare and beauty needs. Utilizing the latest in beauty techniques and only the finest of ingredients, each solution offers a gentle solution that helps to maintain the youthful appearance of your skin. 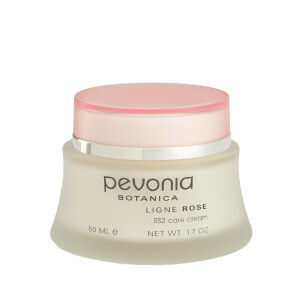 Whether you are looking for skin cleaners, exfoliators, brighteners, masks, hydrating lotions, eye products, treatments, or makeup removers, Pevonia Botanica Products has something to meet your beauty care needs. Try one of them soon for a skin-enlightening experience. Do you have problematic skin? No worries! 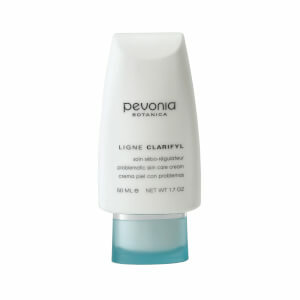 With the emulsifying formula provided by Pevonia Clarigel Exfoliating Cleanser your skin is clarified to a new state of beauty as excess sebum and impurities are removed by this antibacterial solution. Your skin looks and feels fresher. Containing a powerful blending of ingredients (Grapefruit Oil, Citric Acid, Triclosan, and Soapwort), this cleanser is gentle enough for morning and evening use. Do you have sensitive skin? Are you searching for a skincare product that can provide UV protection along with hydrating, vaso-constricting, and calming benefits? 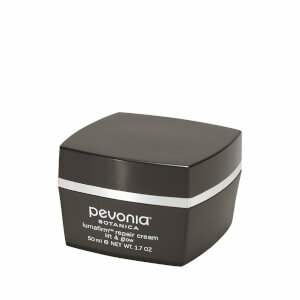 If your skin needs this type of formula, consider trying Pevonia Botanica RS2 Care Cream. 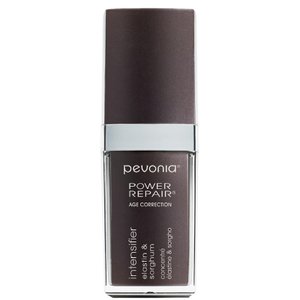 Infused with the calming goodness of Chamomile, Green Tea, and Licorice, this textured cream is big on performance. 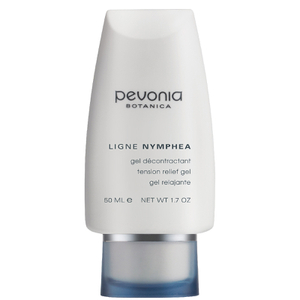 Your skin experiences soothing relief immediately as blotchiness is minimized and eliminated, leaving your epidermis refreshed and hydrated with renewed vitality. Once your skin's natural collagen begins to break down and diminish in supply, the only option you have is to find a way to restore it. 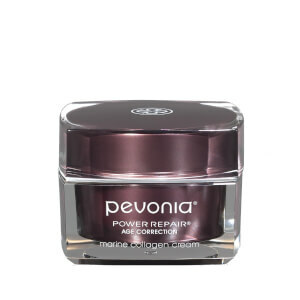 When you add the tri-phase homogenized formula of Pevonia Botanica Power Repair Marine Collagen Cream into your beauty care routine, you give your skin an opportunity to become softer and more beautiful. 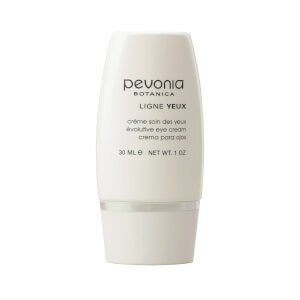 Suitable for all skin types, this antioxidant cream replenishes the nutrients your epidermis needs to remain hydrated and protected from the development of new wrinkles.